Winter may have just begun in Westeros but the Summer is nearly here in the real world and that can mean only one thing, new episodes of Game of Thrones. 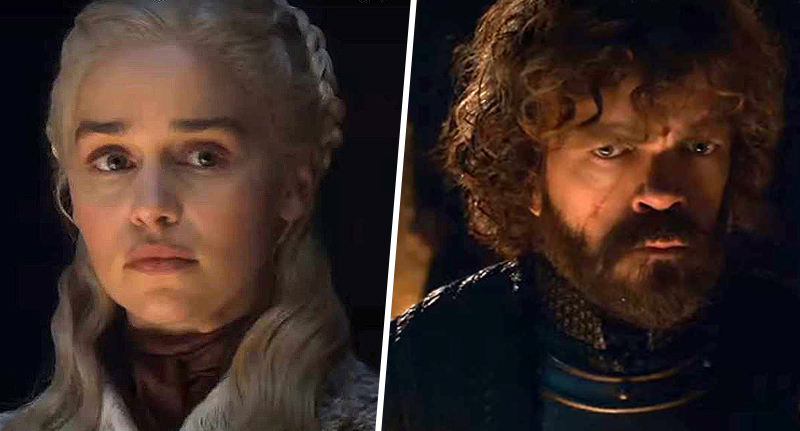 And if the new teaser released last night is anything to go by it seems after last year’s explosive season finale Westeros may be on the cusp of war as the squabbling houses all vie for power. 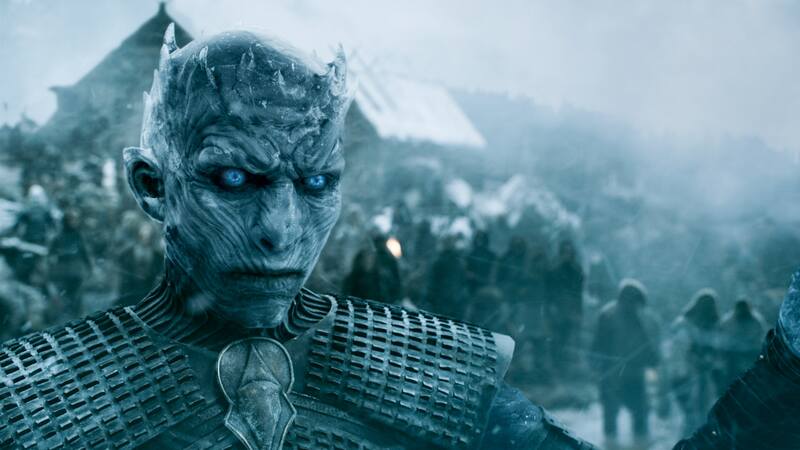 Fortunately for the Lannisters, Starks, Targaryens and all the other houses the real enemy isn’t the living, it’s the dead and it appears the deadly Night’s King and his army of the undead may be ready to make their move. 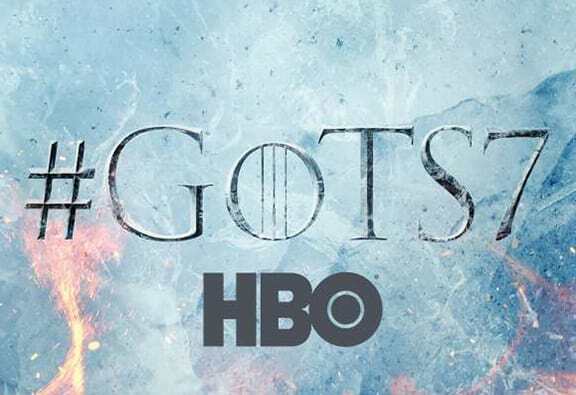 HBO revealed the show’s premiere date in a bizarre publicity stunt that pitted ice and fire against each other, they melted a block of ice, and finally confirmed that Season Seven of Game of Thrones will premiere on 16 July. Season Seven is going to be a bit different from the last season ,unfortunately having just seven episode’s unlike last year’s ten, and will adapt elements from the two books George RR Martin still hasn’t written The Winds of Winter and A Dream of Spring. Plot details are a closely guarded secret but we so know there’s a battle planned that will make the Battle of the Bastards look like a small skirmish by comparison. Showrunner David Benioff has also spoken about what we can expect from the penultimate season. The pieces are on the board now, some of the pieces have been removed from the board and we are heading toward the endgame. The thing that has excited us from the beginning, back to the way we pitched it to HBO is, it’s not supposed to be an ongoing show, where every season it’s trying to figure out new storylines. We wanted it to be one giant story, without padding it out to add an extra 10 hours, or because people are still watching it. We wanted to do something where, if people watched it end to end, it would make sense as one continuous story. We’re definitely heading into the endgame now. We’re only a few months away from the show’s return but we’re already excited!